ERP or Enterprise Resource Planning is the latest high-end solution information technology to business application. 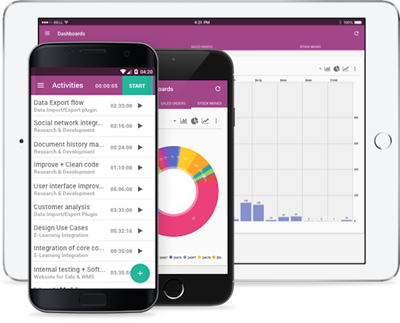 Odoo is a suite of open-source business apps written in Python and released under the AGPL license. It was formally known as OpenERP until May 2014. It was re-branded because version 8 of the software included apps including website builder, e-commerce, point of sale and business intelligence. Each module of Odoo delivers different value for your business. It also helps different business procedures, projections and requirements. 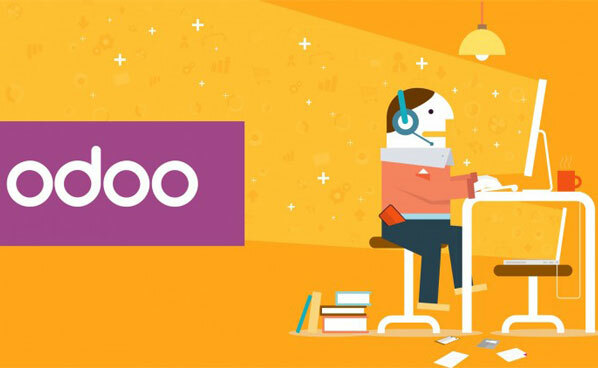 Zaliyo provides cutting-edge Odoo custom solutions to business such as Odoo Development, Implementation, Customization, Consulting, and Maintenance & Support. With over 8 years of vast business experience, we provide end to end custom solutions & services for Odoo ERP. 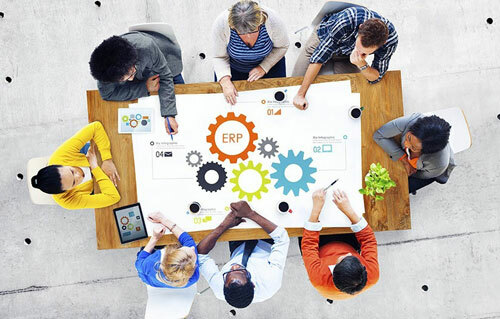 Why you should choose odoo ERP ?